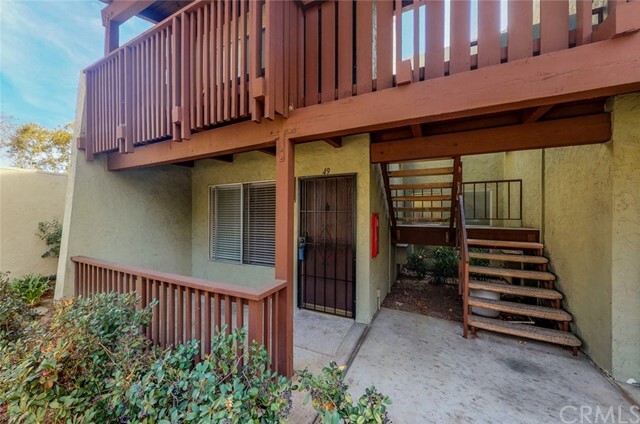 Welcome to 1040 West Macarthur, #49, located in the guard gated community of Macarthur Village. 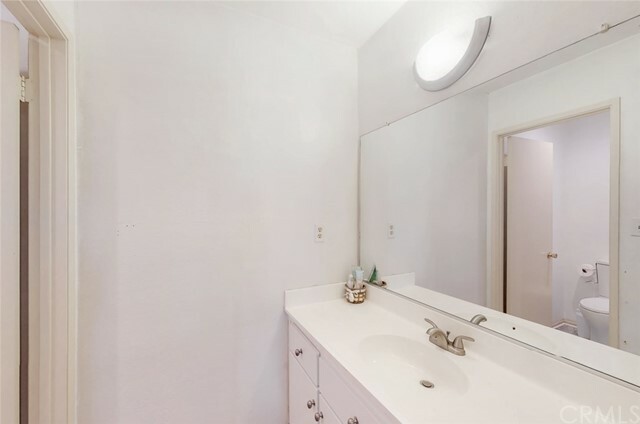 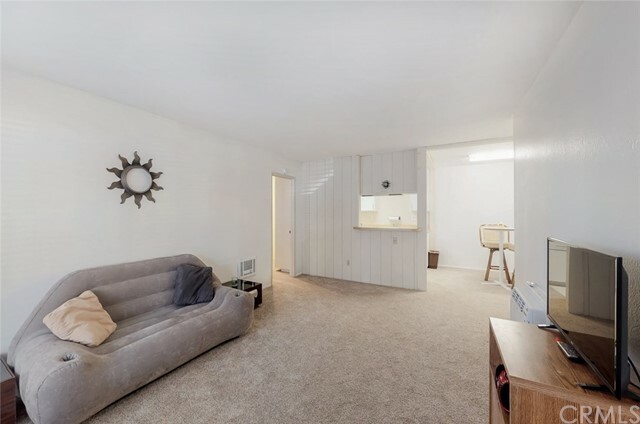 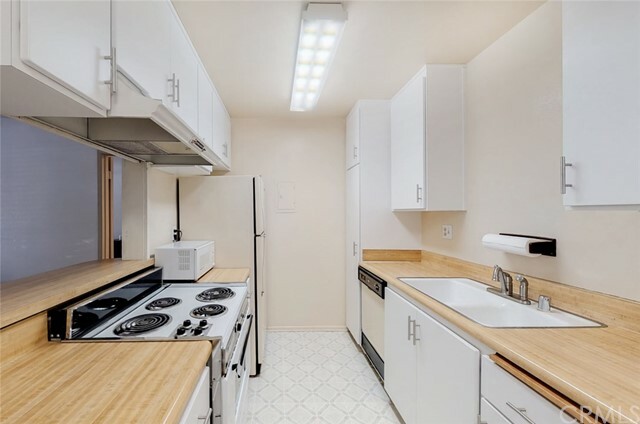 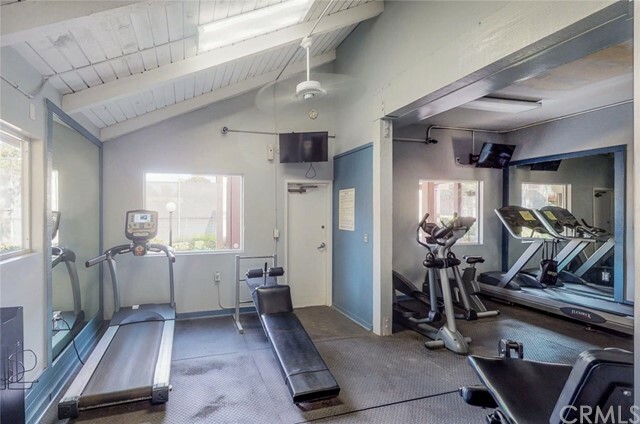 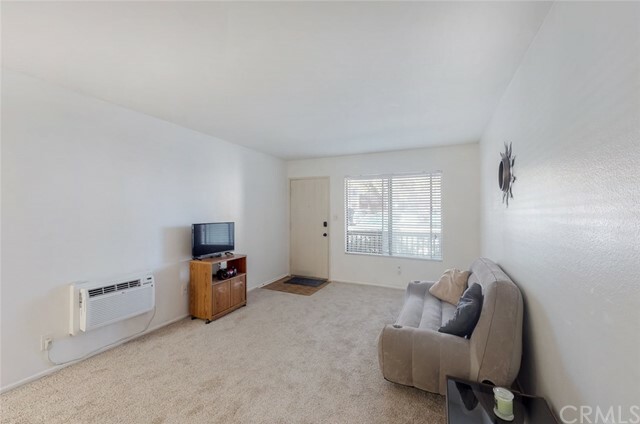 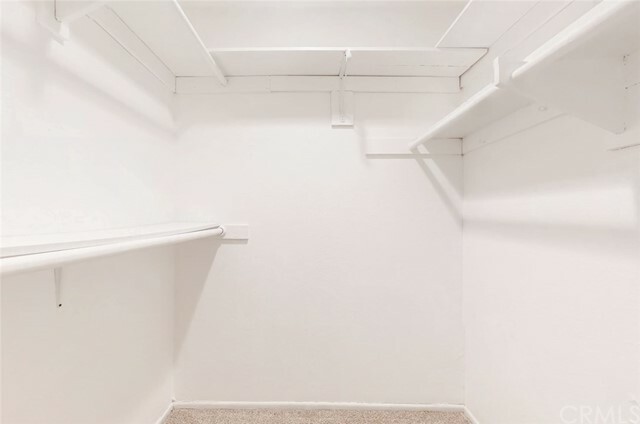 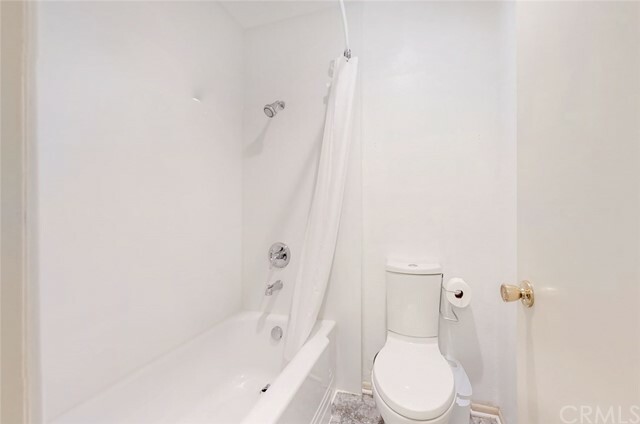 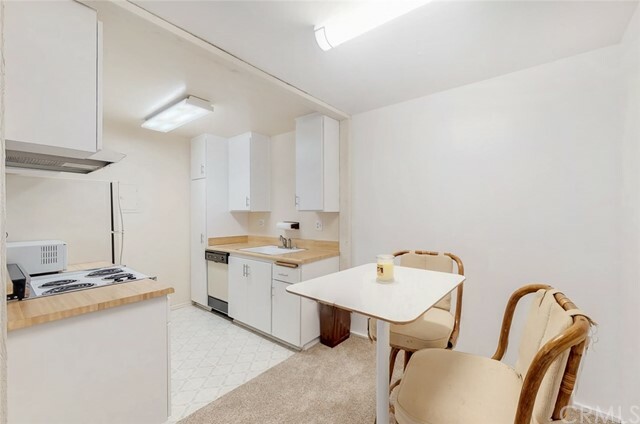 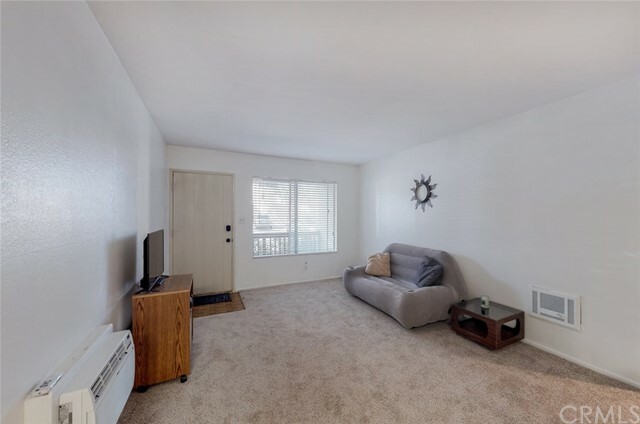 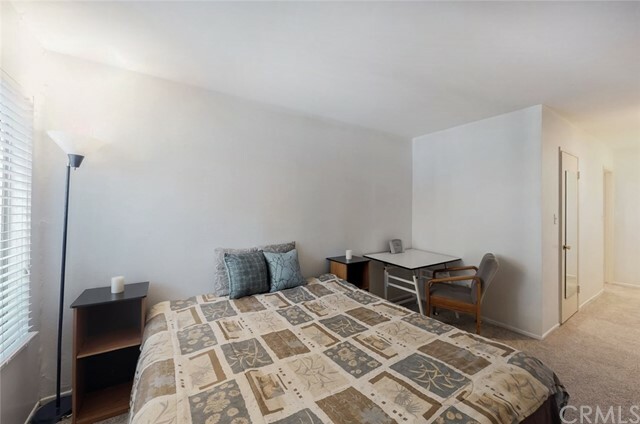 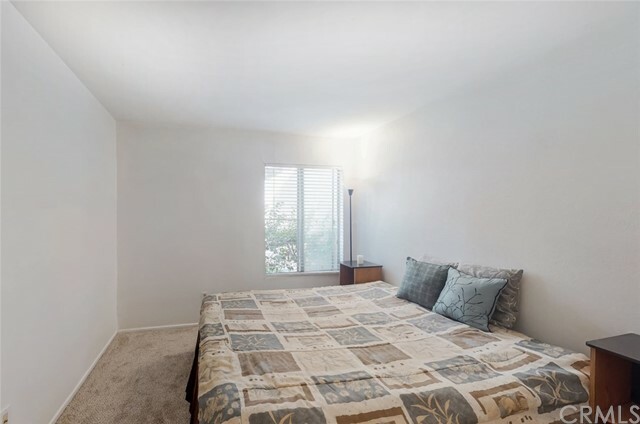 This ground level, 1 bedroom, 1 bath condo, sits in almost 700 square feet and has numerous upgrades which include; newer cabinet doors in the kitchen, newer carpet throughout, scraped ceilings, and a new tub, shower surround, and fixtures in the bathroom. 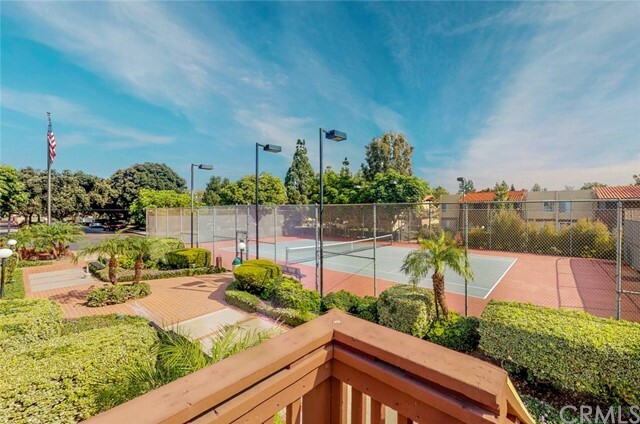 If that weren't enough, the community features covered carports, three pools, five spas, four lit tennis courts, a gym, laundry rooms, basketball court, and a volleyball court. 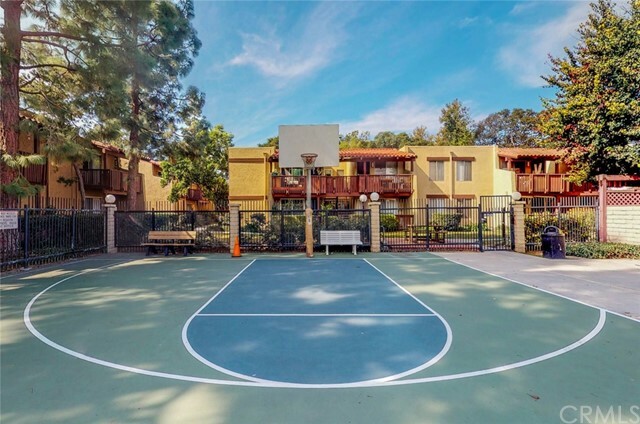 Best yet, you can enjoy your fashionable condo while also enjoying its location within the heart of South Coast Metro, Orange County’s business and cultural center, featuring world-class dining, shopping and entertainment, and a walkability factor that is unsurpassed in Orange County. 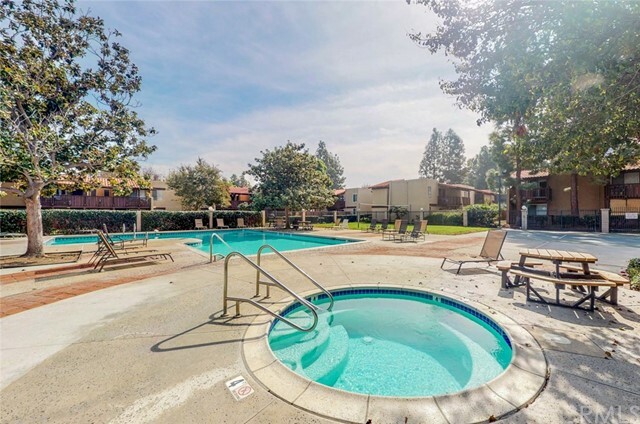 You are right in the thick of world-famous attractions, including South Coast Plaza, the Segerstrom Center for the Arts, and the Tony-winning South Coast Repertory. 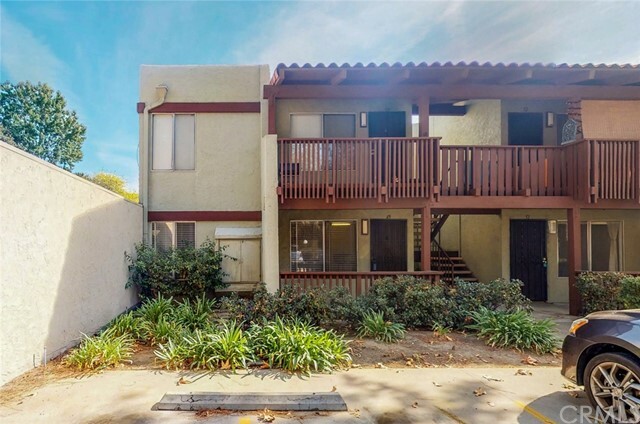 The community also offers easy access to the 405, 55, 73, and 5 freeways. 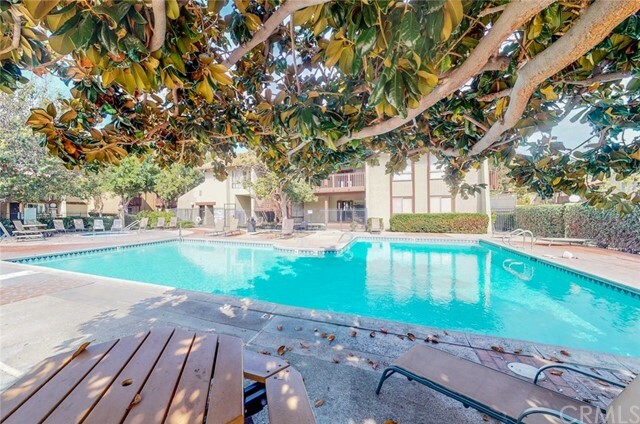 Indeed, when you live in South Coast Metro, all of Orange County’s attractions, including Disneyland and world-famous beaches, are only a short drive away.